In today’s world almost every individual has become severely health conscious. 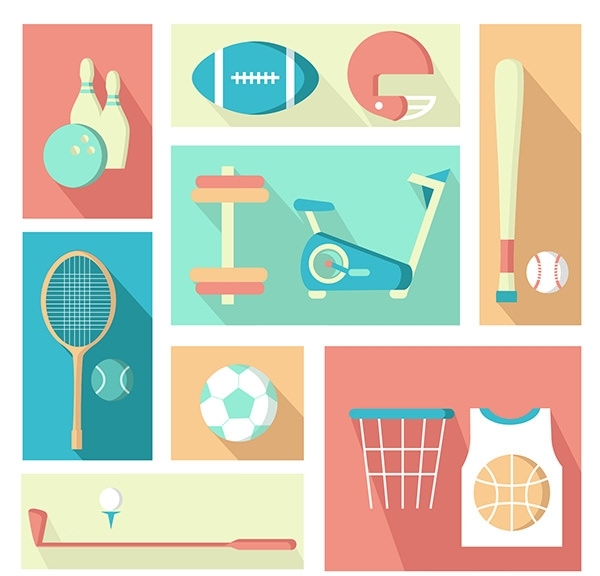 Gyms and sporting clubs are springing up in every nook and corner of cities. 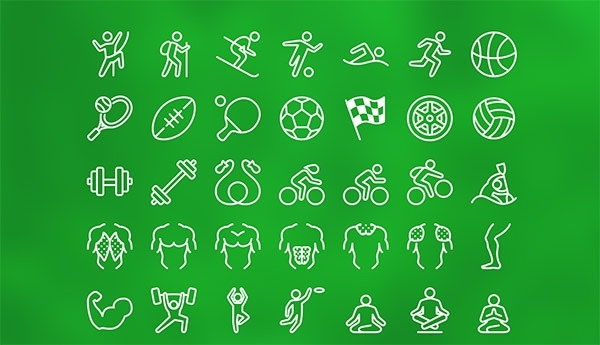 We have created a variety of icons for sports clubs and gyms that can be incorporated in their banners, on their marketing brochures, billboards, camping and nature sites and many other places. 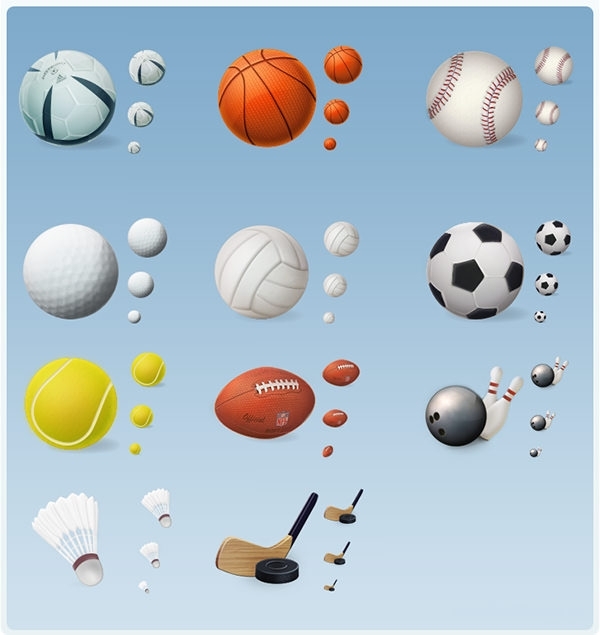 These icons exist in a variety of designs like squash, tennis, rafting, surfing, football, basketball, swimming and several others. 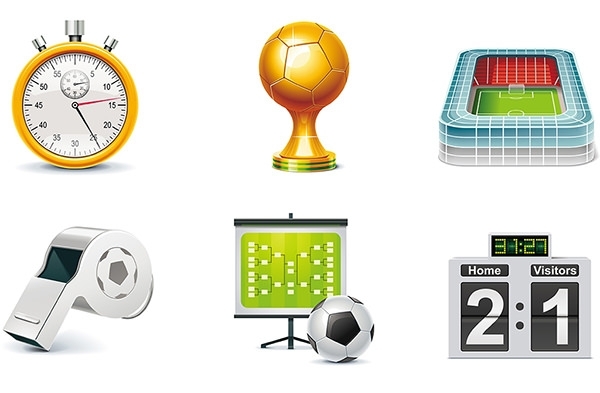 Available for free download in JPG, PDF, PSD, vector, png and other formats these icons can even be edited to suit your requirement on programs like Illustrator, Photoshop, and CorelDraw.